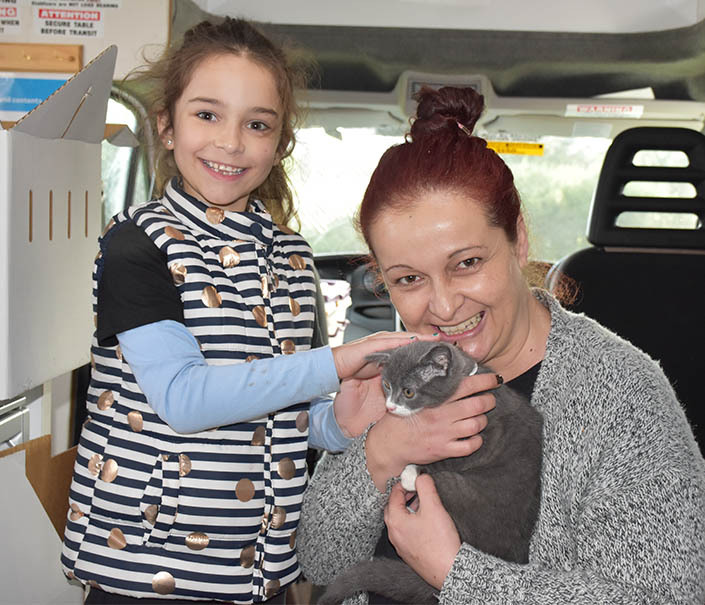 On Saturday 30 July, our mobile pet care unit, MADI, rolled into Cranbourne for our first Pop-up cat adoption day. We called on the people of Cranbourne and nearby communities to come along and open their homes and hearts to a shelter cat or kitten. They certainly heard our call! 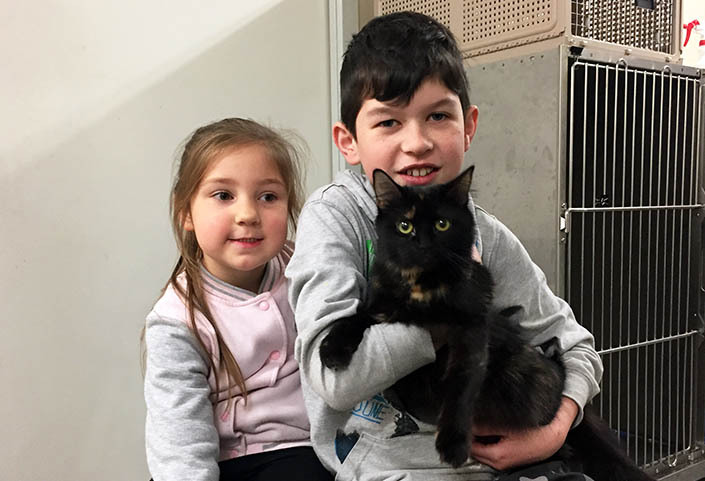 Twenty-two cats and kittens were adopted at our Pop-up cat adoption day, which is a fantastic result. MADI was used as a mobile adoption centre. MADI has been a tremendous success with mobile desexing events, and we’re thrilled that its first mobile adoption event was such a success. We’d like to thank everyone who came along and welcomed a shelter cat or kitten into their family. 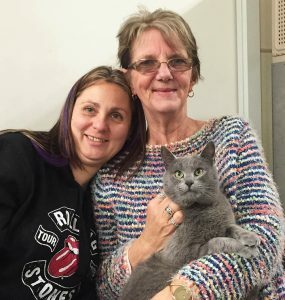 If you’re ready to adopt but couldn’t make it to the Cranbourne adoption day, we still have around 80 other cats up for adoption at our North Melbourne and Campaspe shelters, with an additional 38 cats and kittens waiting for their turn to go up for adoption at North Melbourne. With a variety of ages and personality types, your perfect match is bound to be here waiting for you. All pets adopted from The Lost Dogs’ Home are health checked, desexed, microchipped and vaccinated, which is all included in the adoption fee. Not sure if a cat is the right pet for you? Read our top 10 reasons to adopt a cat. Our cat condos are full of great cats who would rather be curled up on your couch! Find your new best friend here.